Assalam ‘alaikum, sisters! Subhan Allah, we are fast approaching the end of 2014. You, like many others, may be reflecting on how the year has unfolded. Are you on track with your goals? Are you feeling a sense of calm or are you overwhelmed? It is quite possible to be experiencing the latter, especially if you have a lot on your plate and the previous months didn’t quite go as you had planned. 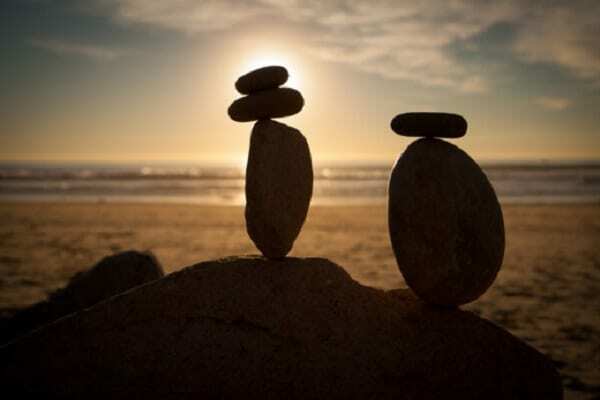 Life coach Sayeda Habib provides tips on how to reclaim your emotional balance in order to enhance your wellbeing and quality of life. We all face challenges managing our time and our wellbeing, given that we want to do more with our lives, alhamdulillah. I hope that these tips will provide you with a few tools that you can use in order to regain your balance. Insha Allah, I hope that we can all be productive and live our lives with wellbeing.